The McKinney-Vento Homeless Education Assistance Act is the federal law that governs the educational rights of children and youth in homeless situations. The No Child Left Behind Act of 2001 reauthorized the McKinney-Vento Homeless Assistance Act. In an effort to strengthen accountability at both the state and local level, the reauthorization includes the requirement for every school district in the country to designate a homeless liaison. Homeless children have the right to a free, appropriate public education. 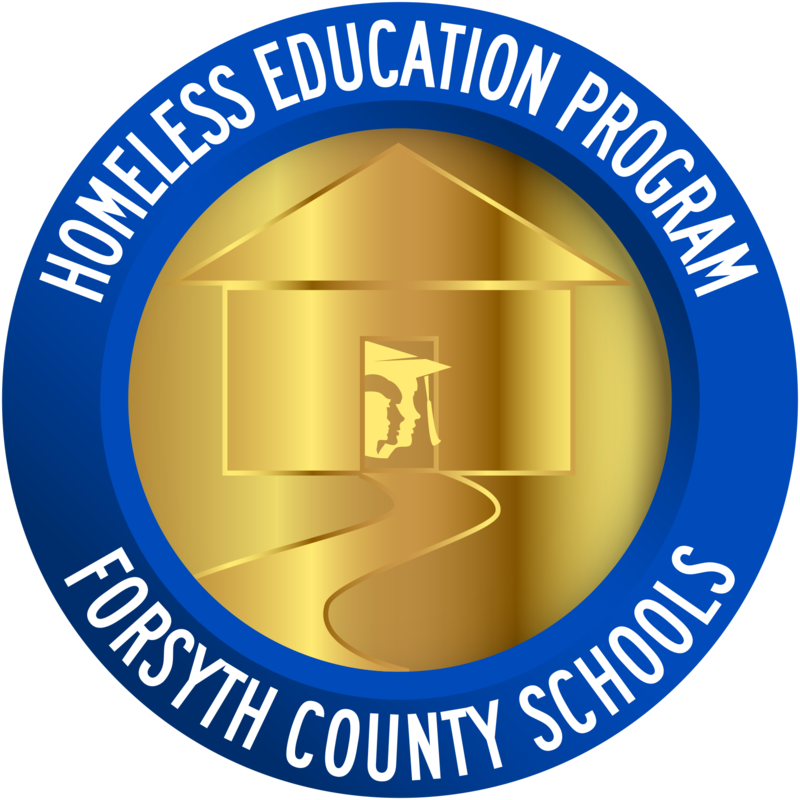 The homeless liaison is charged with enforcing state and federal protections for homeless students and may be contacted with issues regarding enrolling or maintaining attendance for students experiencing homelessness. assist the unaccompanied youth with enrollment, obtaining records, and information regarding their rights under the law.